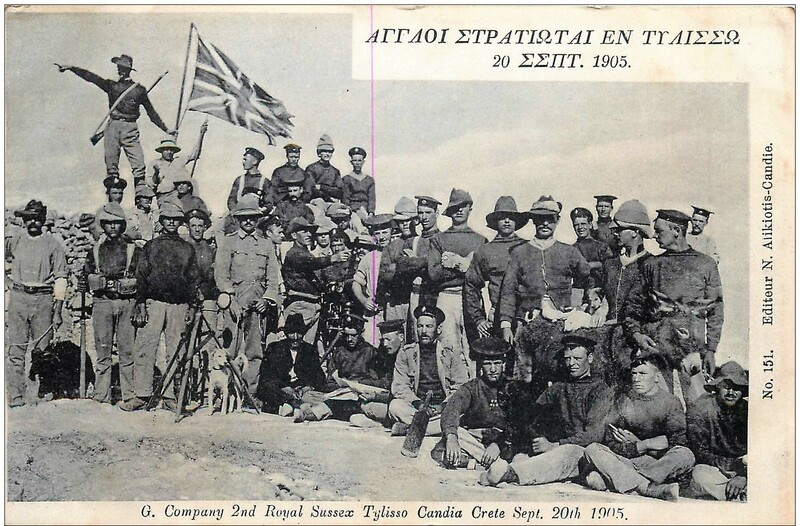 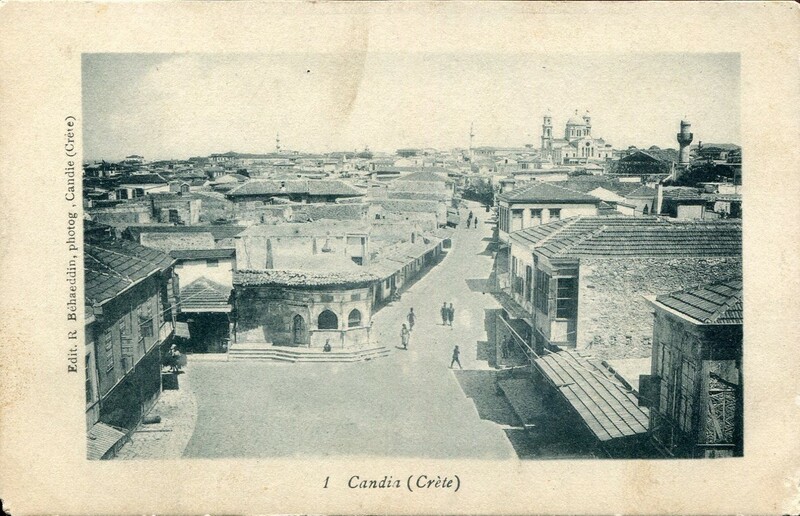 2/Royal Sussex | The British in Crete, 1896 to 1913. 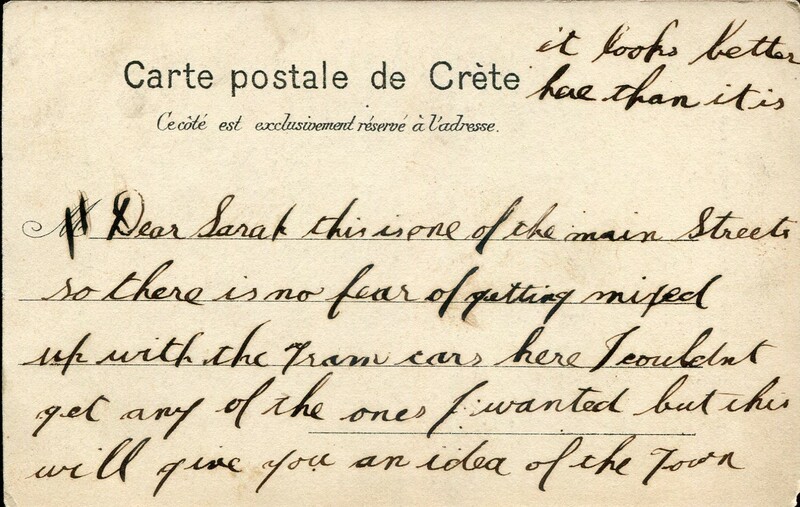 When not involved in the maintenance of order, and collecting pets, for some reason the 2/Royal Sussex appear to have attracted a more than usual interest from the local photographers. 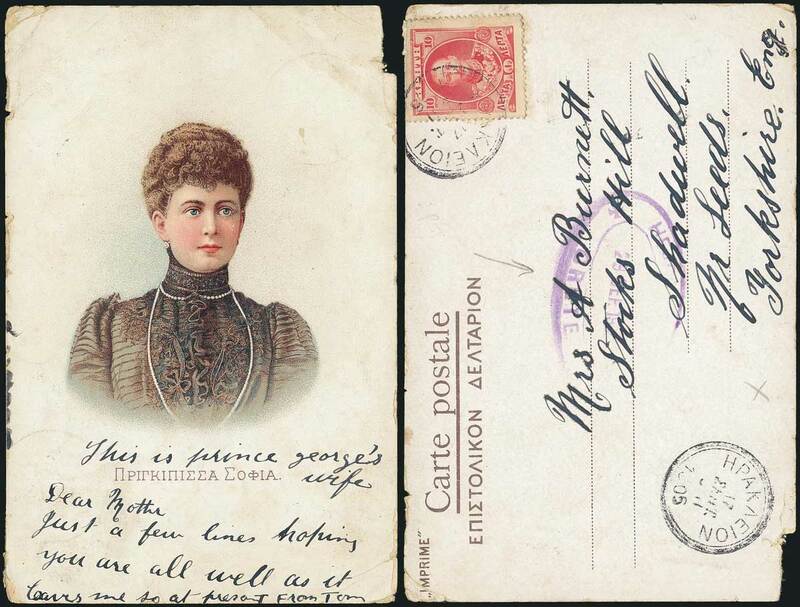 While there are a number of postcards showing named British battalions, the Royal Sussex postcards seem to have been best sellers – at least if the number of such cards on offer are anything to go by. 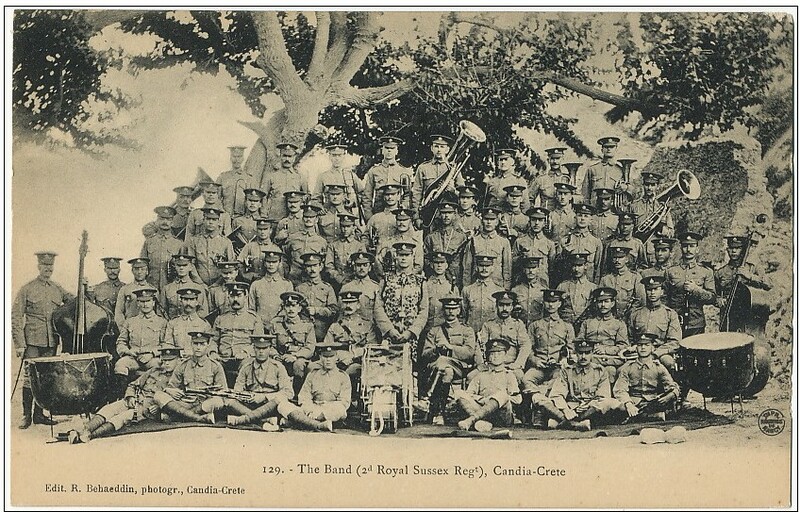 Band of 2/Royal Sussex Crete. 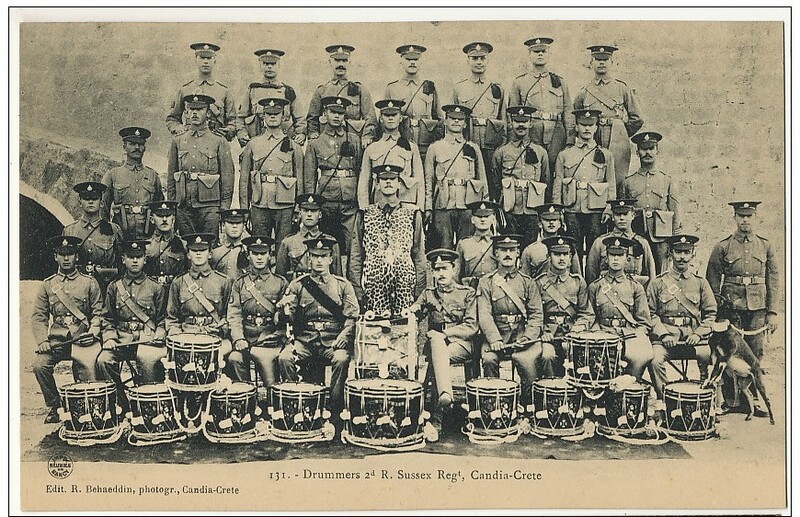 Drummers 2/Royal Sussex -note the Ibex. 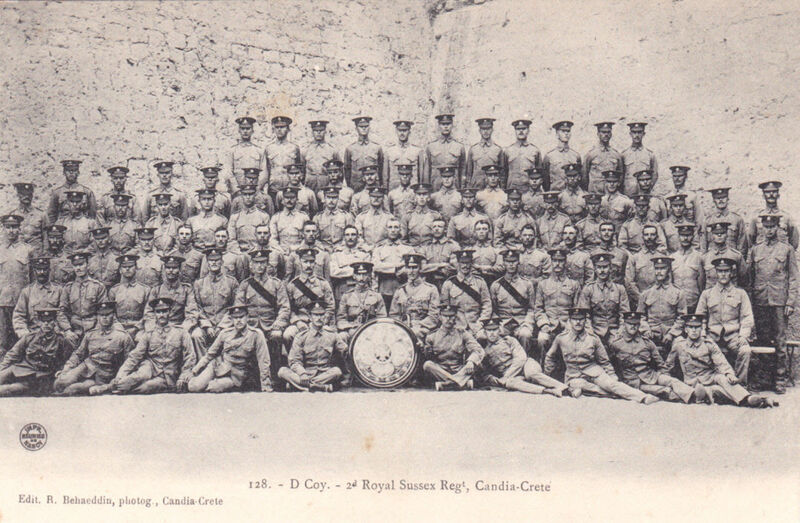 2/Royal Sussex Signallers. 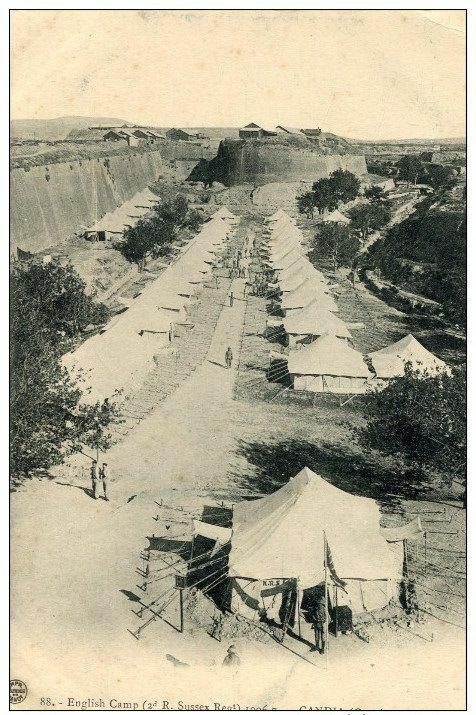 Note the signalling flags, heliographs and spotting telescopes. 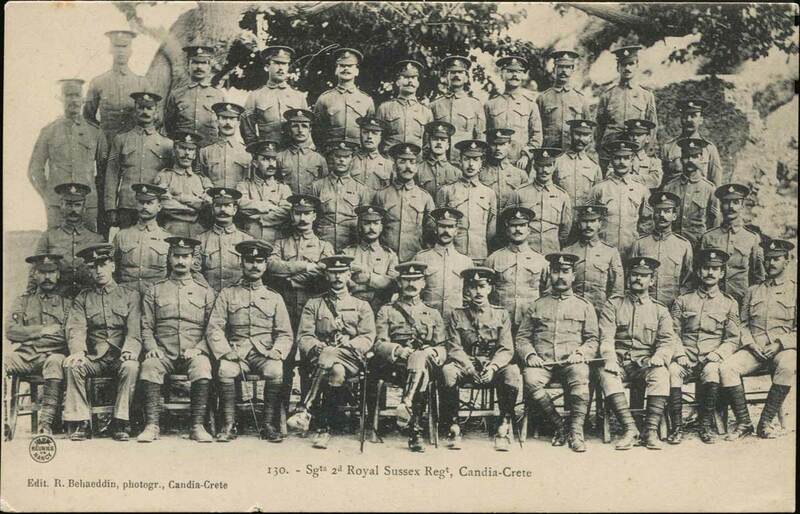 G Company, 2/Royal Sussex. 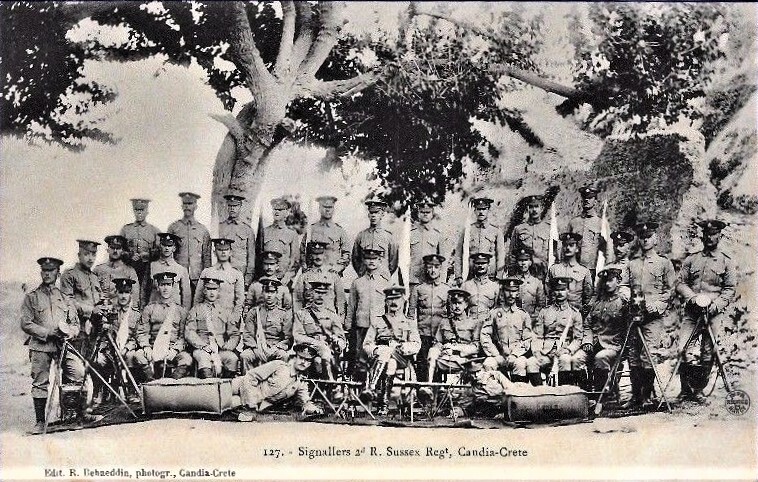 Note the difference in the ‘uniforms’ between the photographs of D Company in Candia, and G Company out in the field! 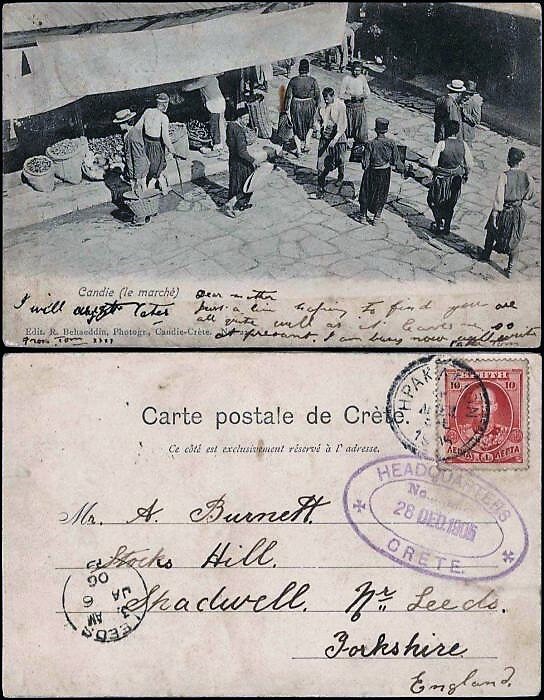 2/Royal Sussex encampment on the walls of Candia. 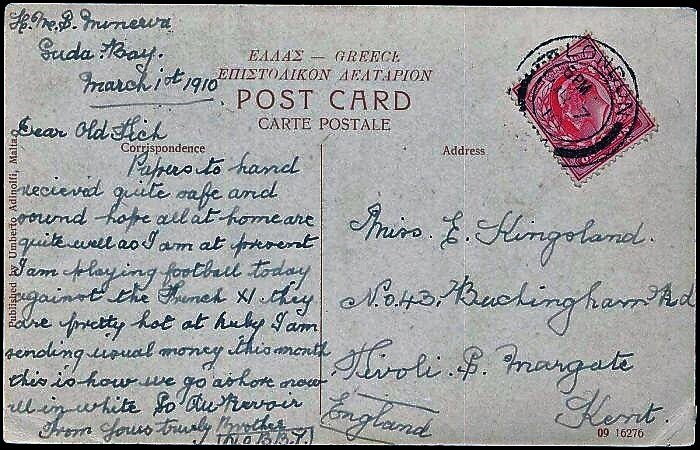 This entry was posted in British Army in Crete, European Intervention Crete, Royal Sussex and tagged 2/Royal Sussex, Crete 1905, Crete 1906, European Intervention Crete, Theriso revolt on January 16, 2018 by Mick McT.